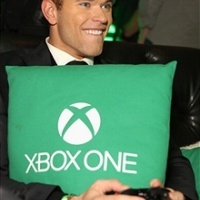 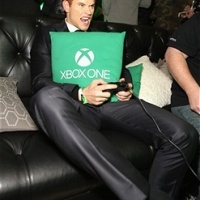 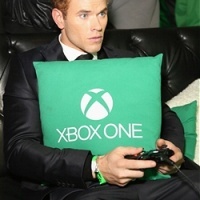 Nov 21: Earlier that night, Kellan also attended the Xbox One Launch Party held at Milk Studios in Hollywood. 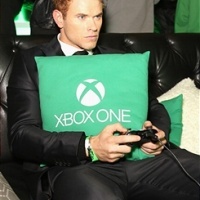 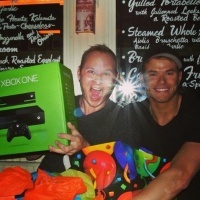 @kellanlutz X-Box party is my playground...Thank you! 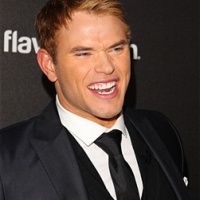 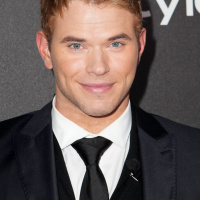 zimbio Kellan Lutz attends The Hollywood Foreign Press Association (HFPA) And InStyle Celebrates The 2014 Golden Globe Awards Season at Fig & Olive Melrose Place on November 21, 2013 in West Hollywood, California.